The Kelsie Elaine Moore Recreational Center is suitable to be rented for a variety of activities, including basketball and volleyball practices and/or games. 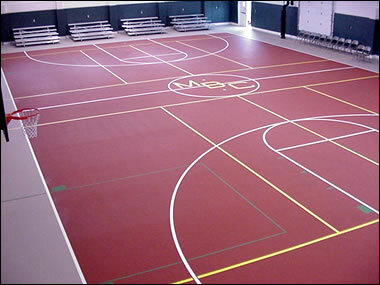 The gym has a full-length court plus four additional basketball goals along the sidelines of the court. The facility also features a concession stand and some seating for fans. For more information and rental rates please call (304) 319-0784.